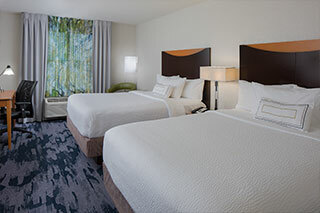 Bright hotel with an outdoor pool, plus free WiFi, hot breakfast & a shuttle to Disney® theme parks. 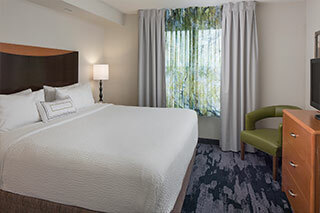 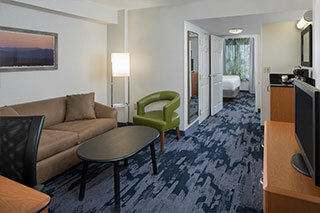 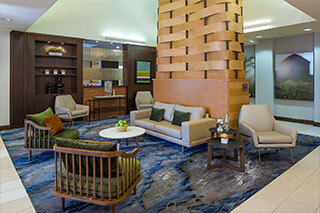 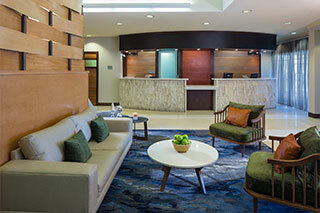 NEWLY RENOVATED Guest rooms, Lobby and Breakfast Area! 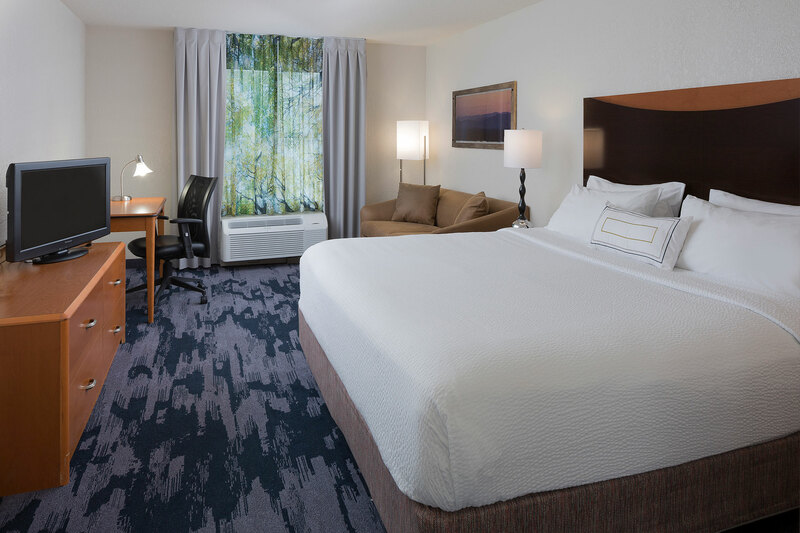 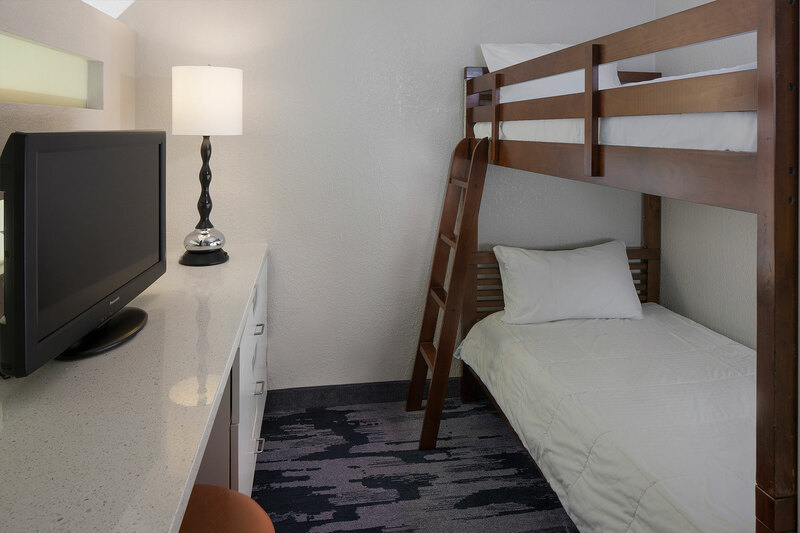 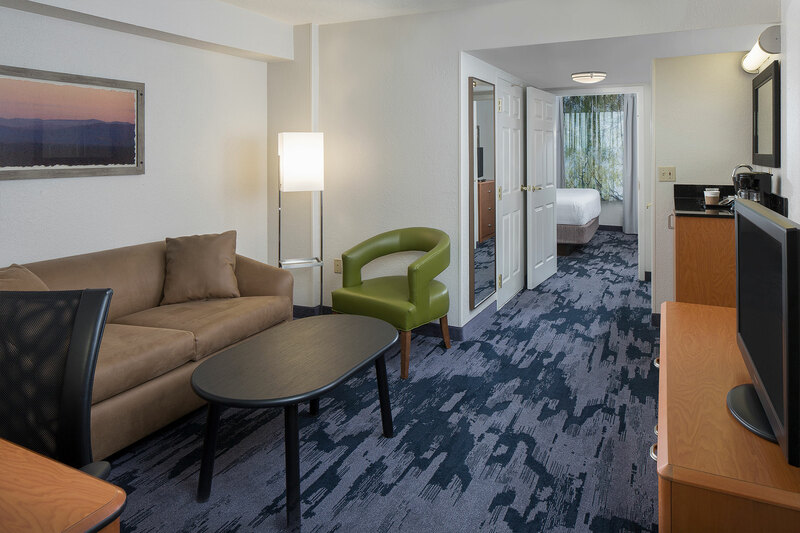 As an Official Walt Disney World Good Neighbor® Hotel, the Fairfield Inn & Suites by Marriott® gives you confidence that your trip will be a success because we consistently deliver a hotel experience that's just right. Our knowledgeable and courteous staff is available to help 24 hours a day. 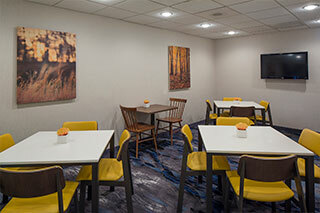 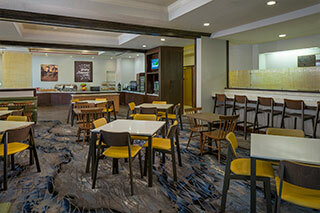 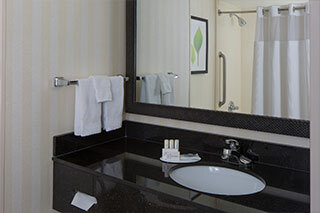 Take advantage of our complimentary amenities, including a hot breakfast and wireless internet. Purchase your attraction tickets in the lobby and take advantage of our complimentary scheduled shuttle to/from EPCOT. 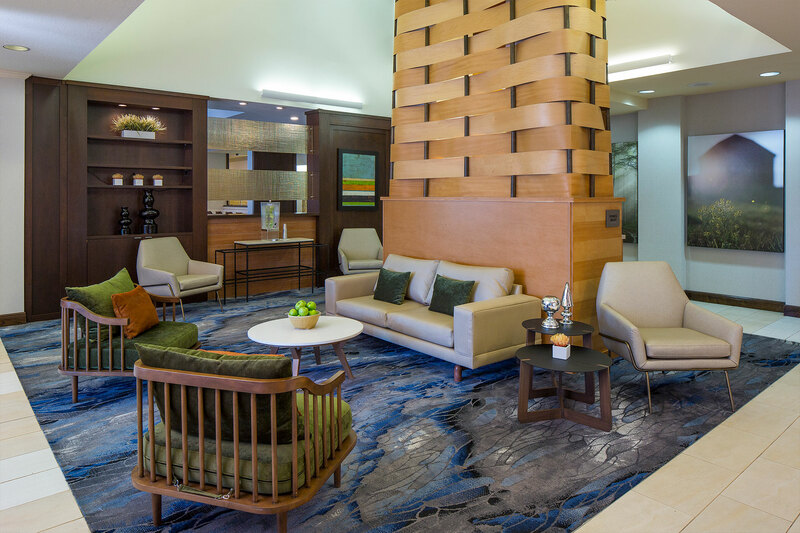 Whether you're traveling for business or pleasure, this hotel near Walt Disney World® provides everything you need to make the most out of your stay. 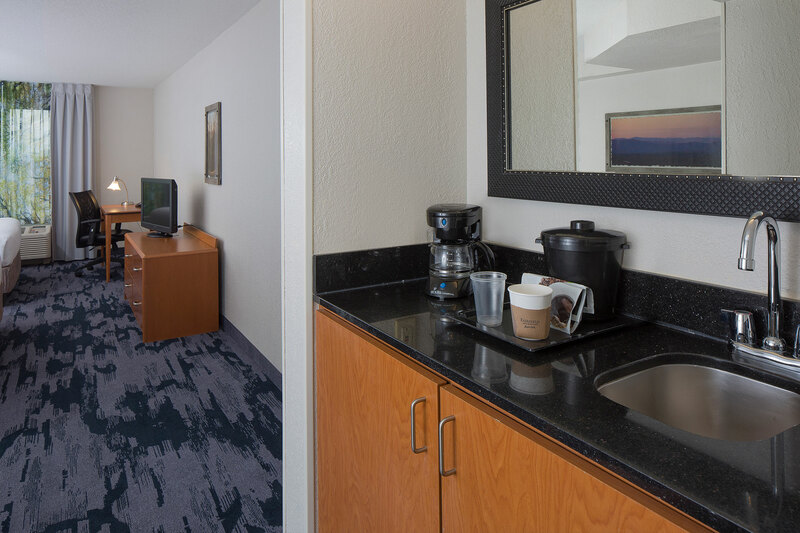 At Fairfield Inn and Suites Orlando Lake Buena Vista, you’re our #1 priority. 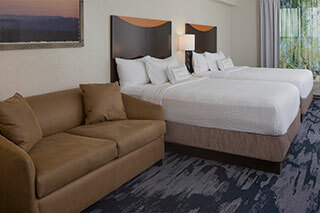 We promise you’ll be satisfied, or well make it right. 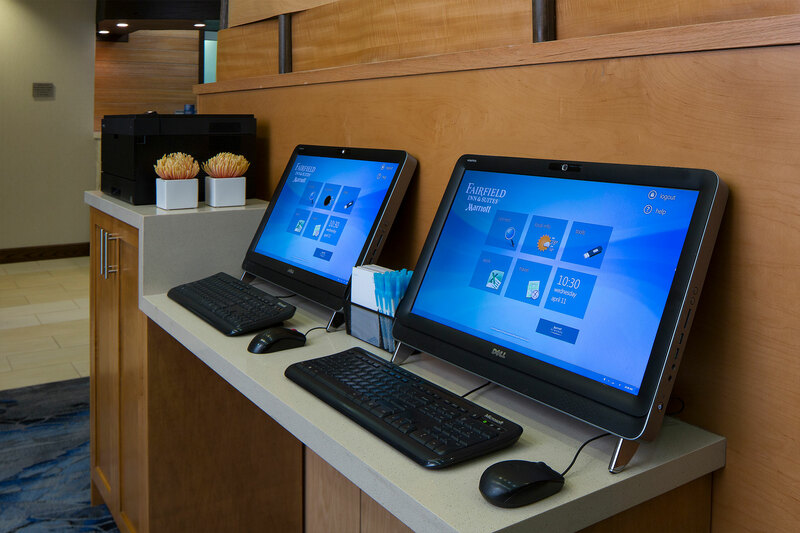 That’s our commitment to you.